A plumbing emergency can cause a lot of damage if the problems are not tackled efficiently. 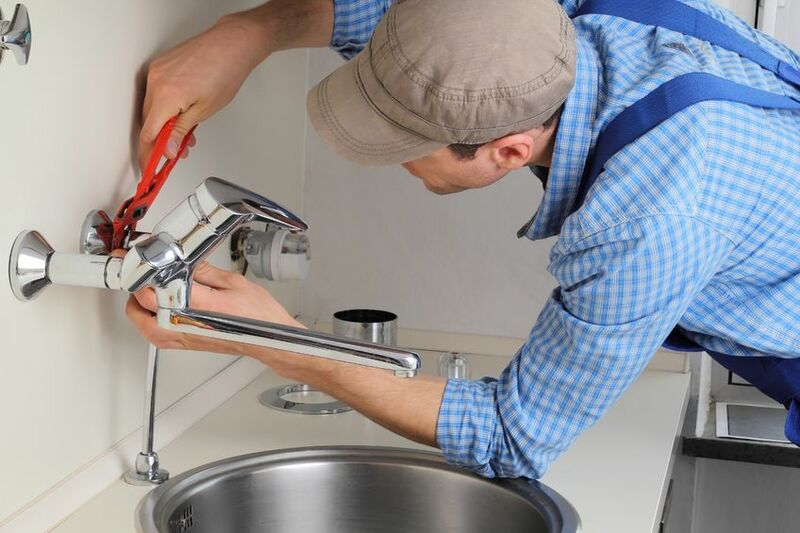 Our company understands how to handle all kinds of plumbing emergencies, such as frozen pipes that burst, major plumbing leaks, toilets that overflow, and various faucet problems. Understanding what is considered a plumbing emergency is very important. Our technicians educate homeowners about what problems are emergencies and what problems are not. Prevention is the best solution; this is why our technicians provide advice after repairs are complete. Our technicians give homeowners the best prevention procedures, so that they can avoid major issues that cause serious water damage. Our company offers emergency Brooklyn plumbing for inside and outside plumbing problems. Take a look at what your neighbors are saying in our customer reviews. Any plumbing problem that can cause major damage inside or outside the home is considered a plumbing emergency. For example, a leak is a serious problem if the water will not stop flowing. A leak is usually caused by a pipe that breaks or a joint that is weak. Although our technicians handle leaks efficiently, proper emergency procedures must be used while waiting for the technician. Frozen pipes are another example of a plumbing emergency, these usually happen late at night, when the temperature is the coldest. Because of this, a burst pipe can happen while everyone is asleep. A clogged drain is also considered a plumbing emergency because the drain will be useless. Although this particular problem is not as serious as other problems, our technicians still provide fast services. Many products found in stores can repair a simple clog. However, a major clog must be tackled by a skilled technician. Our technicians use advanced tools, and this is important. The proper tools will not damage the drain. How Can I Prevent Plumbing Emergencies? To prevent major leaks, a home inspection may be needed. Because leaks are caused by weak pipes, our technicians must inspect each pipe to determine if replacement or repairs are needed. In order to prevent frozen pipes, it is important to run the tap water slowly through the pipes. Insulation is also another preventative measure that will keep your pipes at a non-freezing temperature. To prevent drain clogs, consider using our drain cleaning services once or twice a year. Being wary of what is flushed down the toilet will also prevent many serious clogs. What Emergency Plumbing Services Do You Offer? 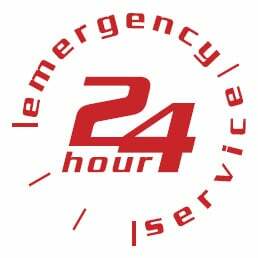 We offer a variety of 24 hour plumbing emergency services. We can help remove clogs, fix problems with your toilet, stop leaks and make changes to the pipes if they are damaged. Depending on the situation and the particular problem, our methods of handling your concerns may vary. Although emergency services are useful, we also offer basic maintenance services. We recommend regular maintenance for any home because it can make the difference between facing an emergency in the future and enjoying a home that is free of plumbing disasters. A plumbing emergency can occur at any moment and may cost a great deal of discomfort. Let our 24 plumbers be there for you during all your inconveniences. 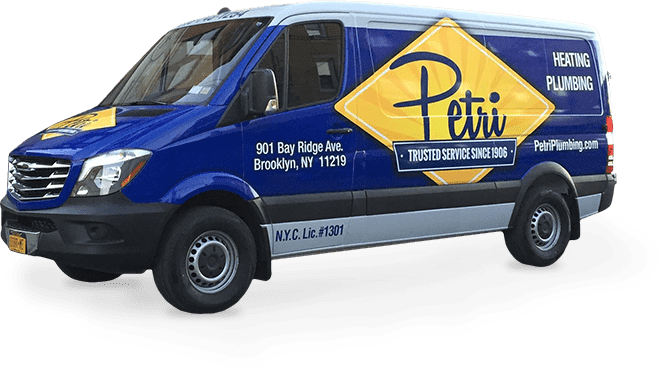 Contact us today at (718) 748-1254 for quick and efficient services.